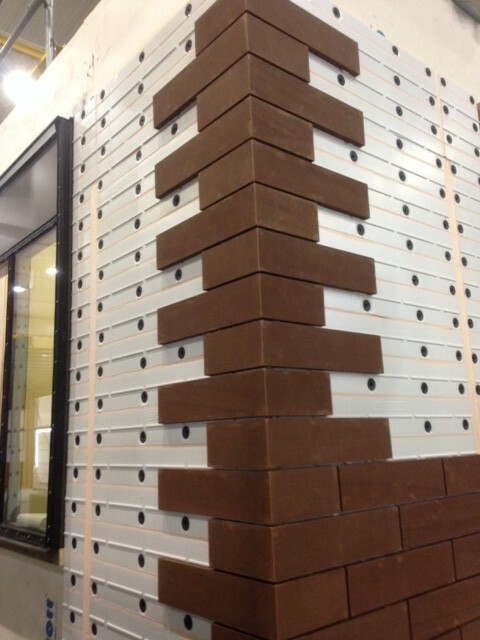 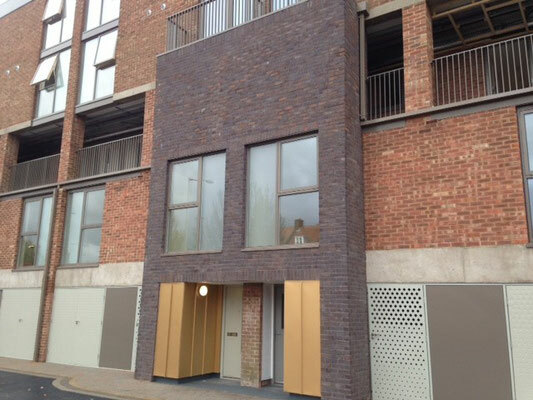 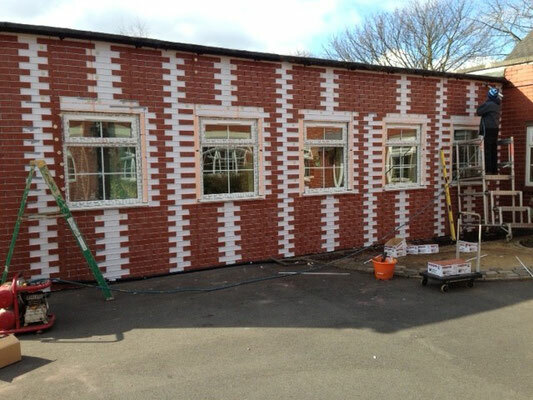 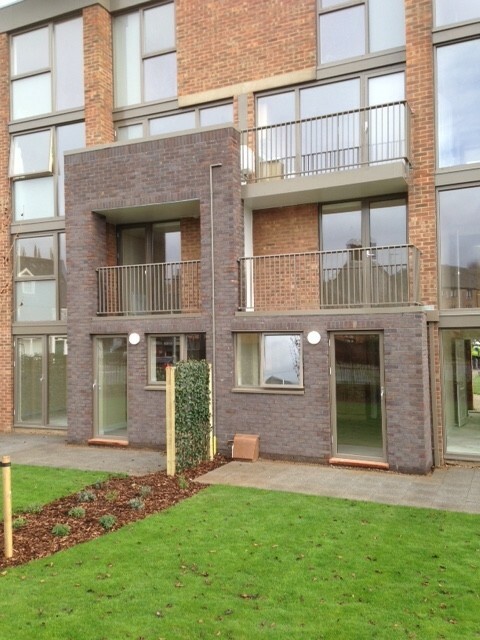 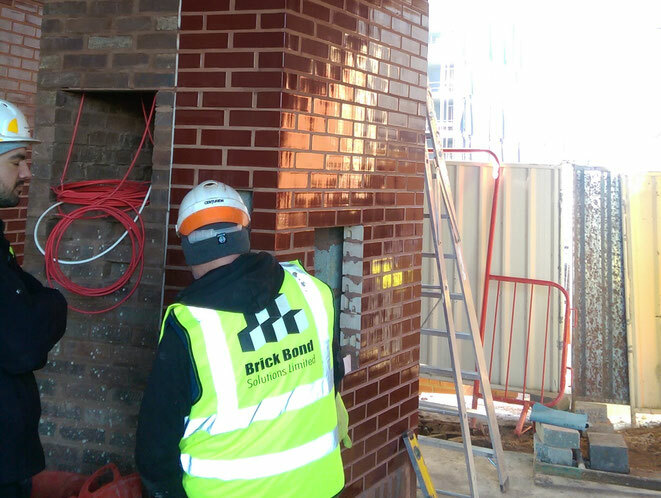 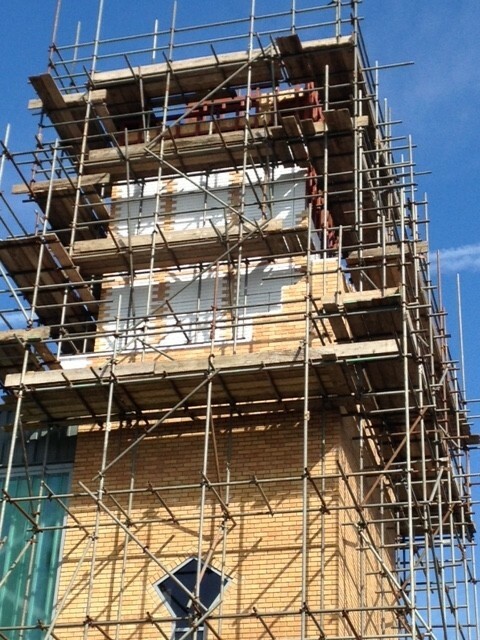 Brick Bond Solutions have a close association with a highly experienced and professional installation team, skilled in the art of brick and stone cladding with our systems. 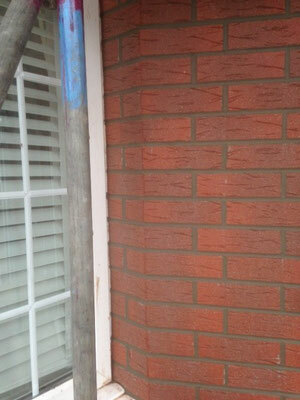 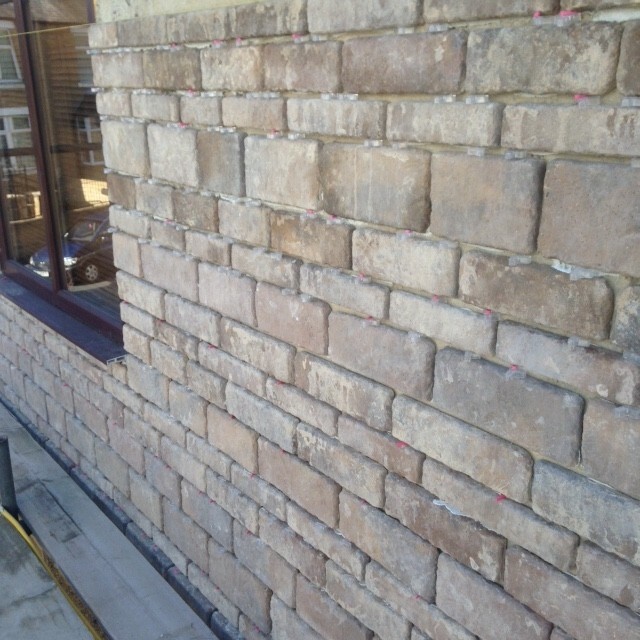 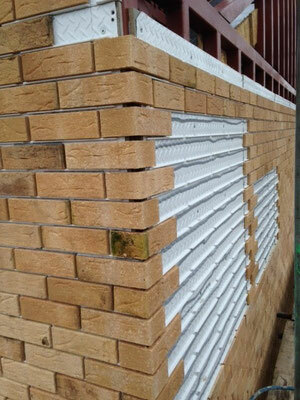 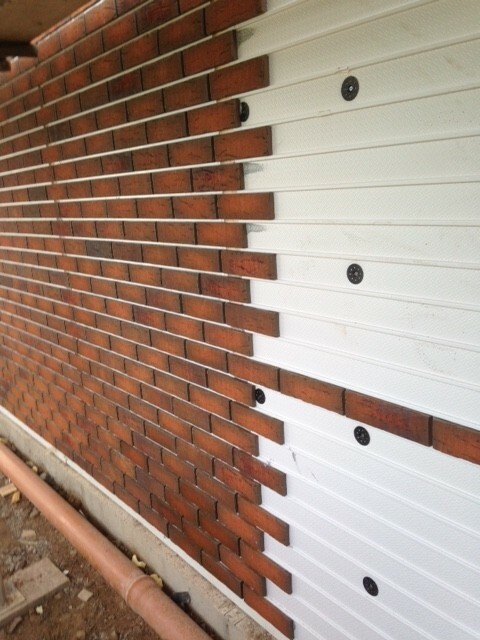 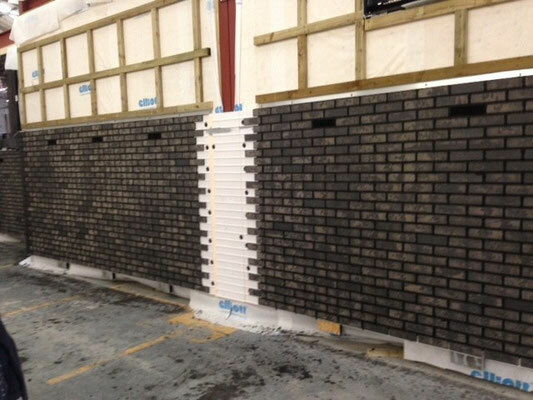 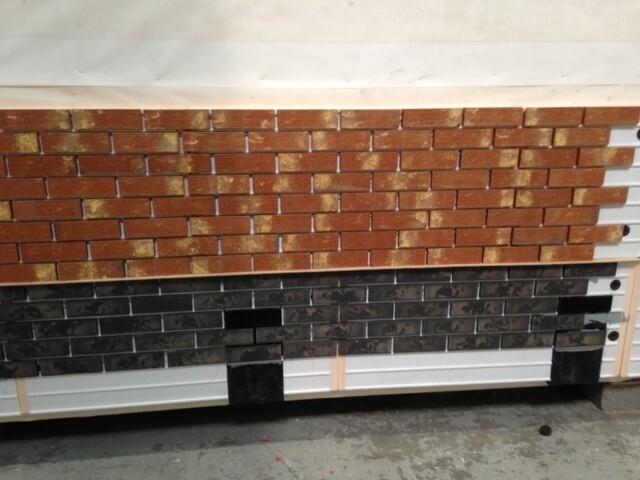 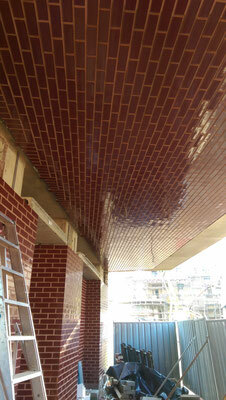 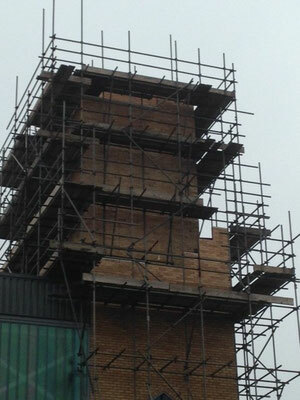 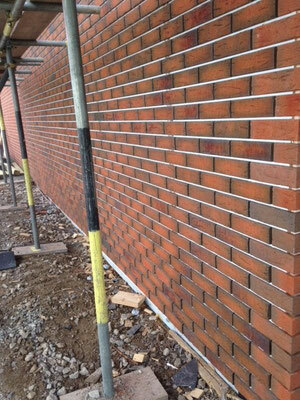 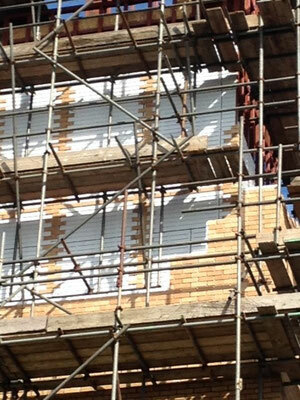 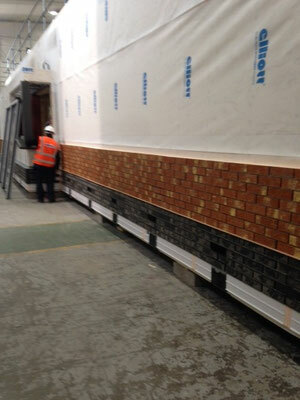 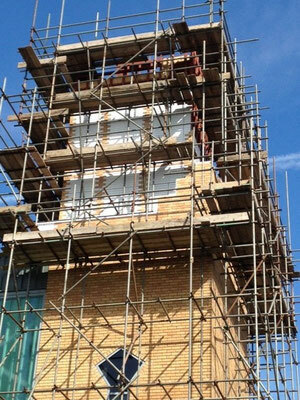 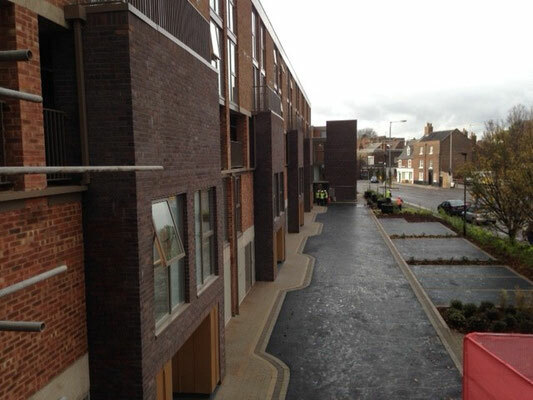 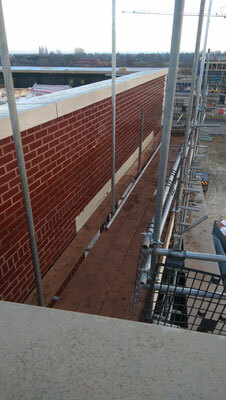 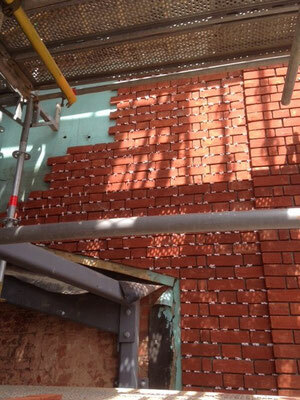 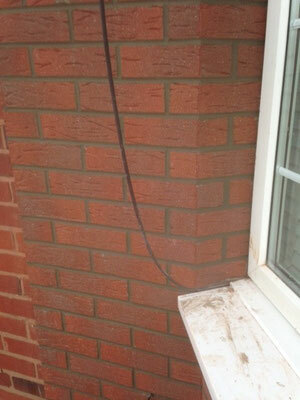 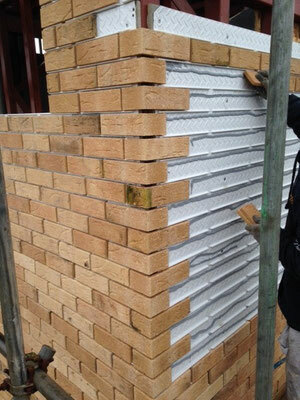 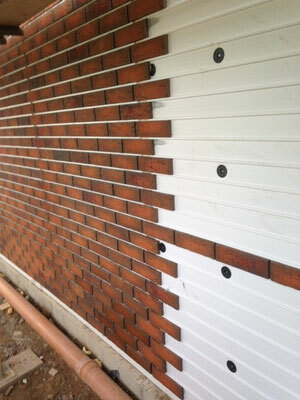 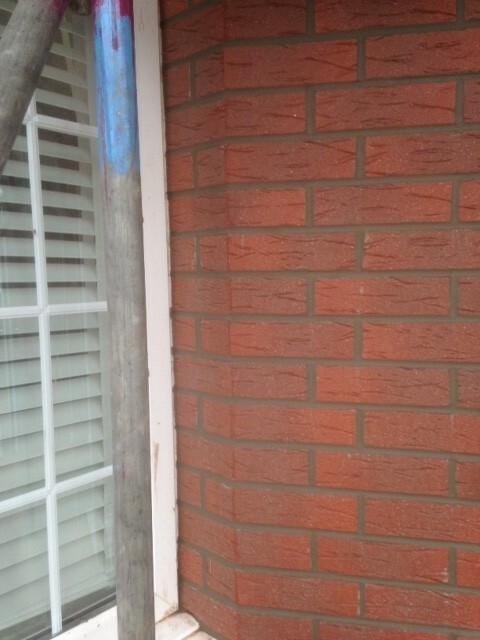 A fast, cost effective and reliable alternative to tradition brick and stone construction. 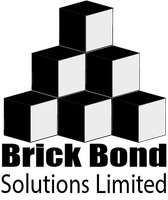 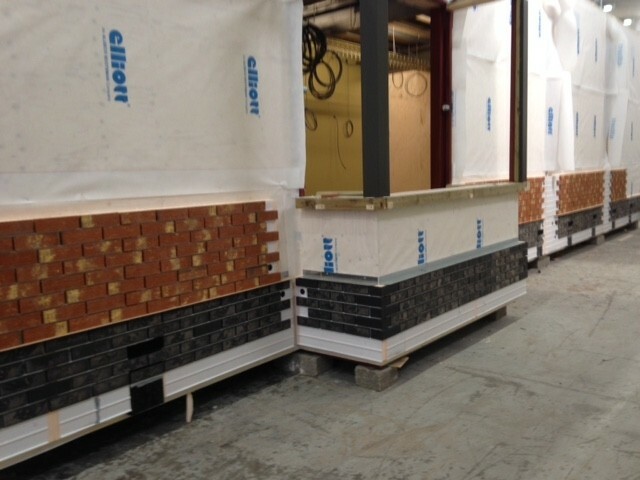 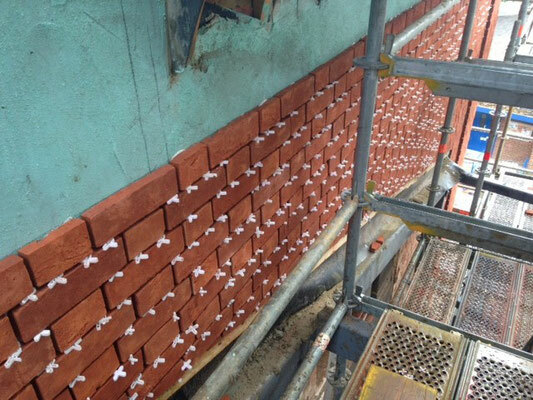 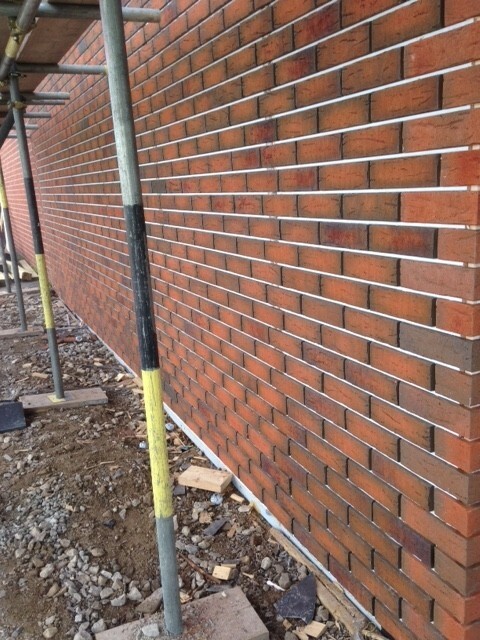 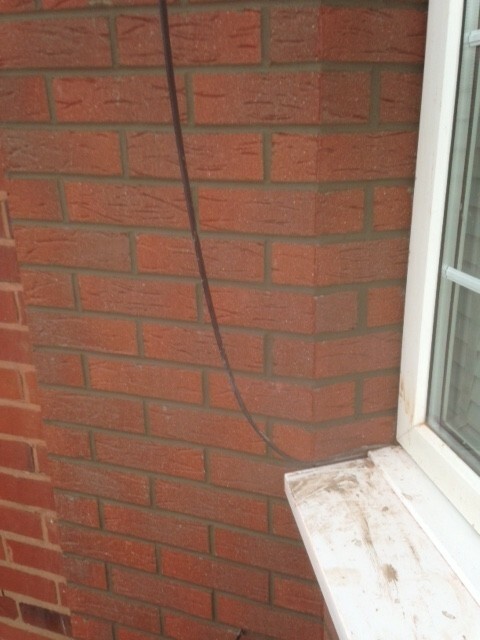 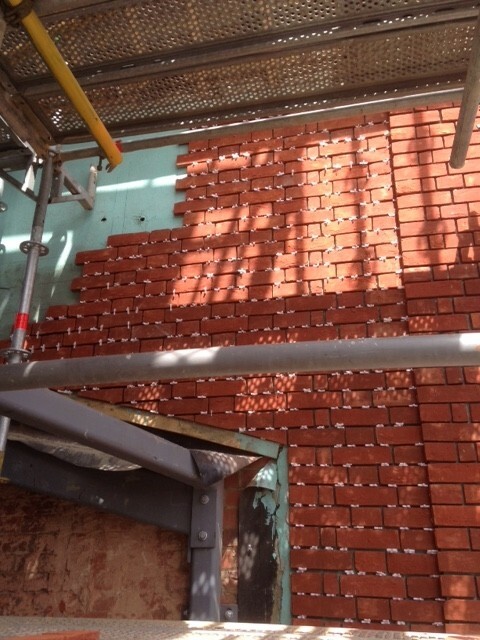 If you require information on availability or require additional guidance on brick panel installation best practice, give us a call.